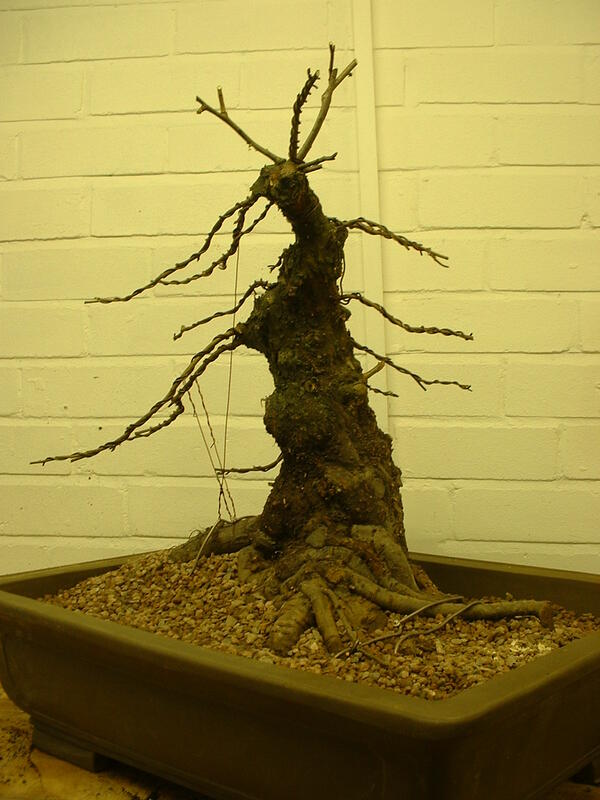 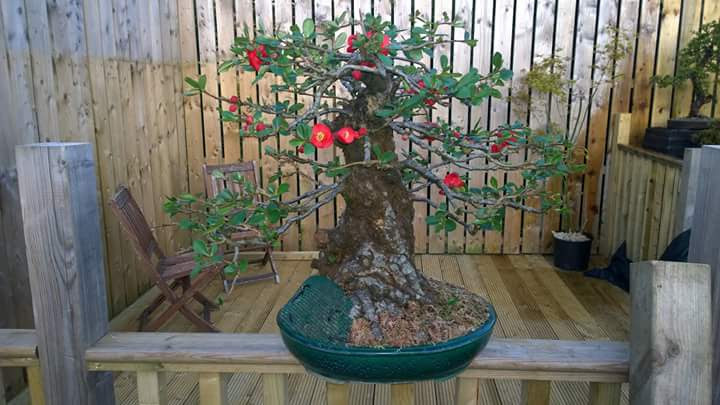 History: This tree was collected by Phil from a garden in Bangor as an unwanted garden shrub. 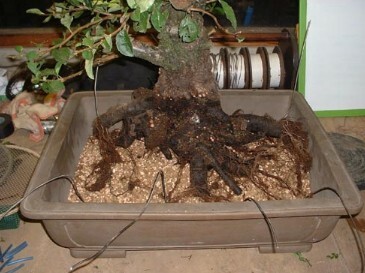 A very rare heavy single trunk for this species. 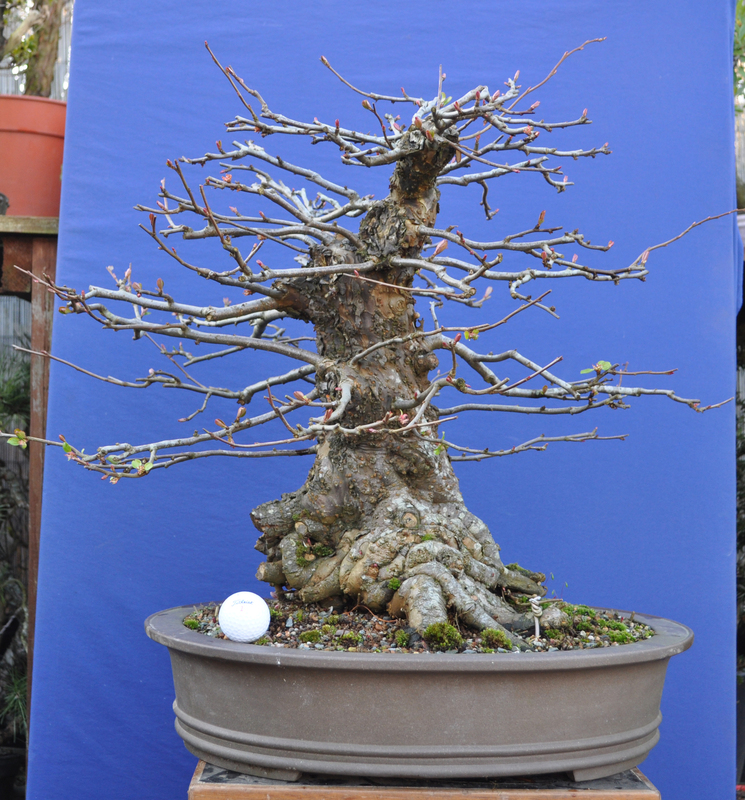 Phil has worked on this tree for roughly 16 years now and as you can see from the progression photos that follow, has managed to get the pot size down considerably. 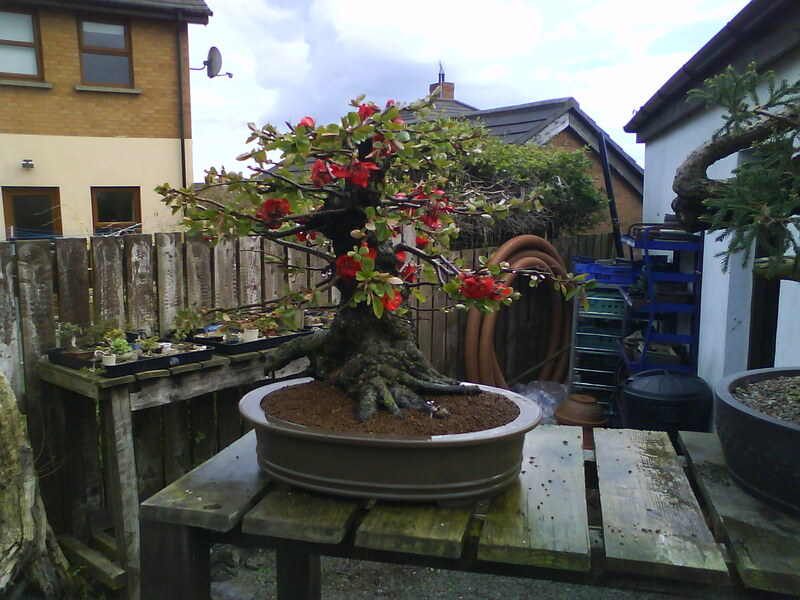 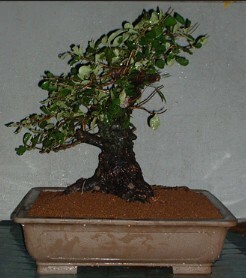 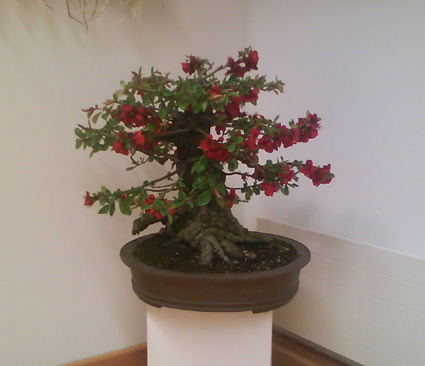 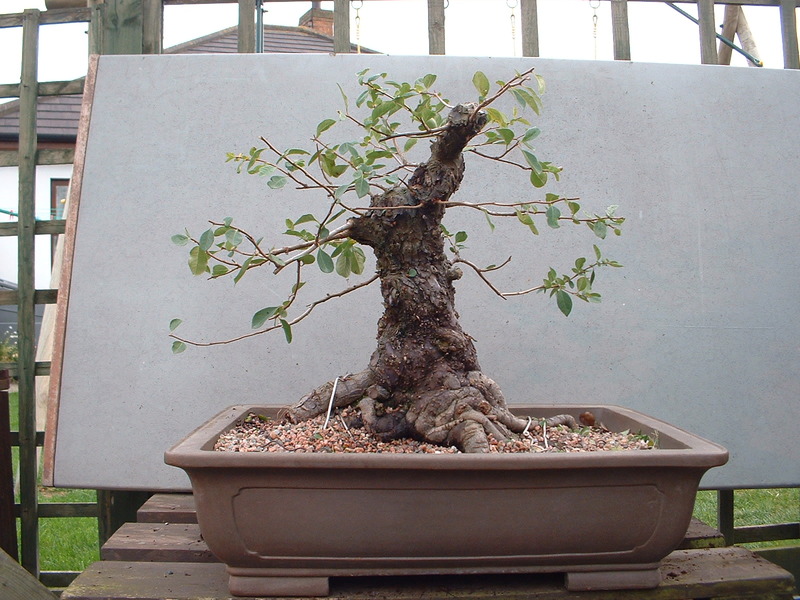 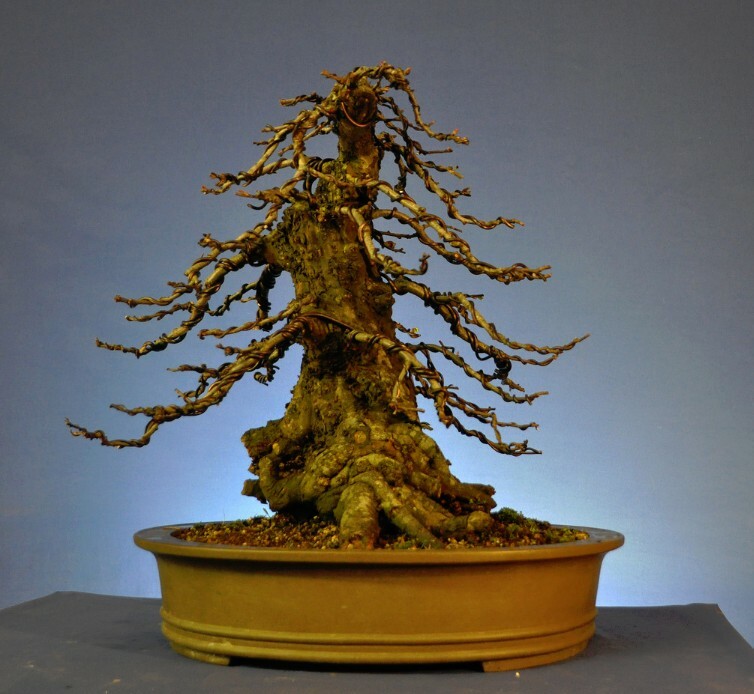 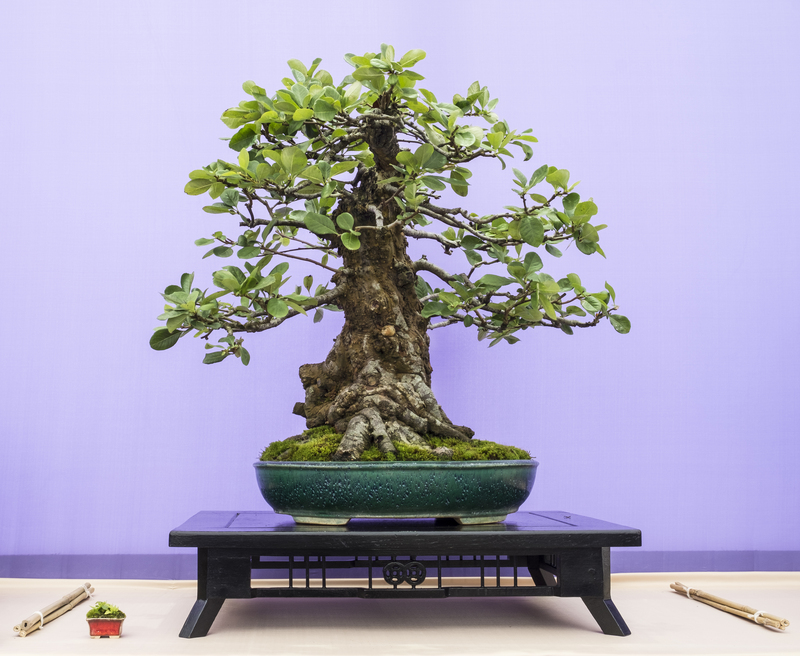 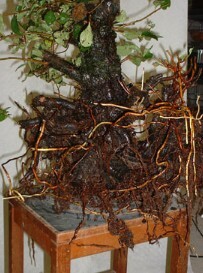 This tree was selected for Bonsai 30 as a great example of the species and a rare tree to see in Ireland as bonsai.